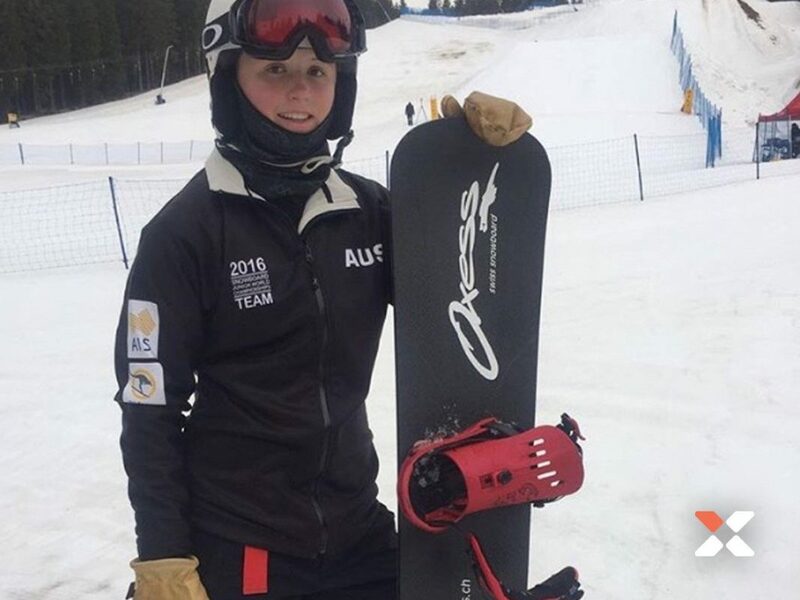 I am an Australian snowboard cross rider and started skiing at the age of 3. 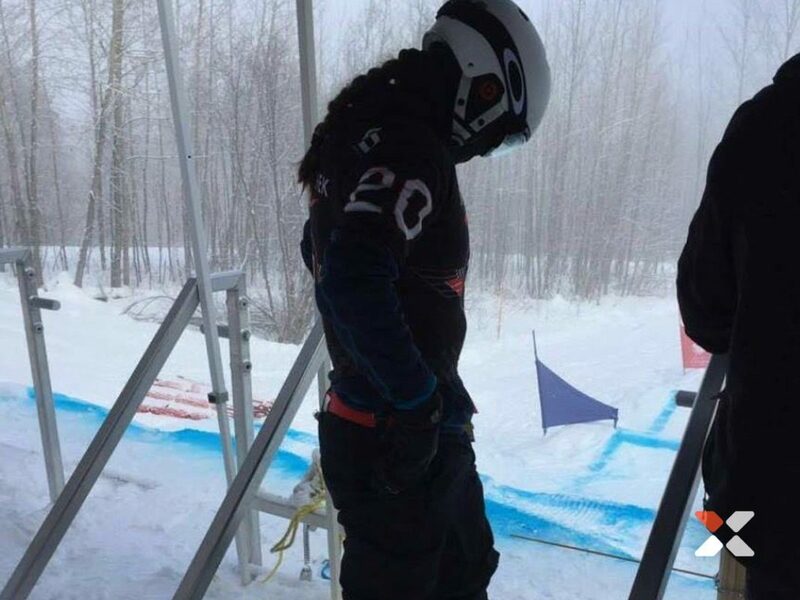 I was introduced to snowboarding at age 6 when I fell in love with the sport. Since an early age I have trained and competed at my home mountain in Australia at the Mt Buller Race Club. As a result, I have travelled overseas for the last couple of Northern Winters. 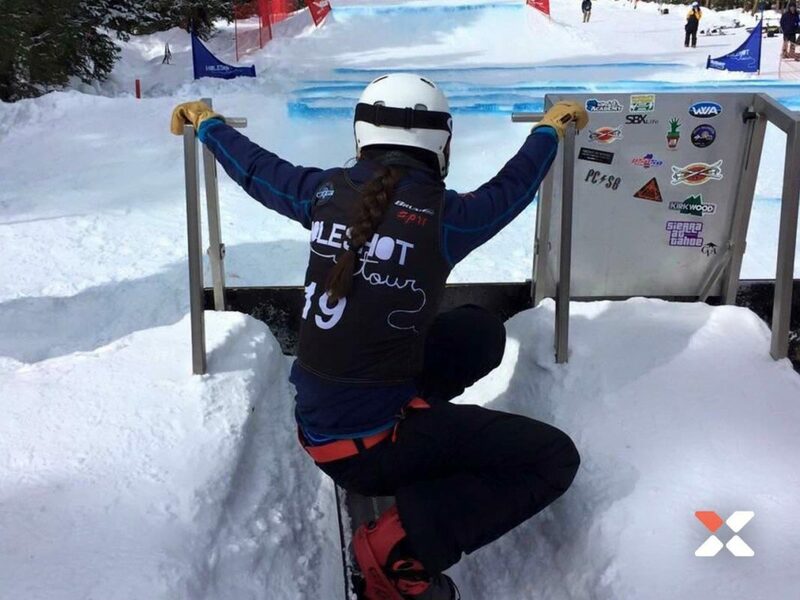 Snowboard cross is my love, as it so challenging and fun at the same time. I now train most of the year in the USA at Team Park City in Utah with my coach Chris Davies. The Xion gear is the best protective gear that I have used. It used to be hard for my coach and parents to get me to wear protection as it made me feel really stiff and uncomfortable. But now the Xion protection gear makes me feel so comfortable as well as confident that I am protected if I have a fall. So far, I have had some really encouraging results in my snowboarding. 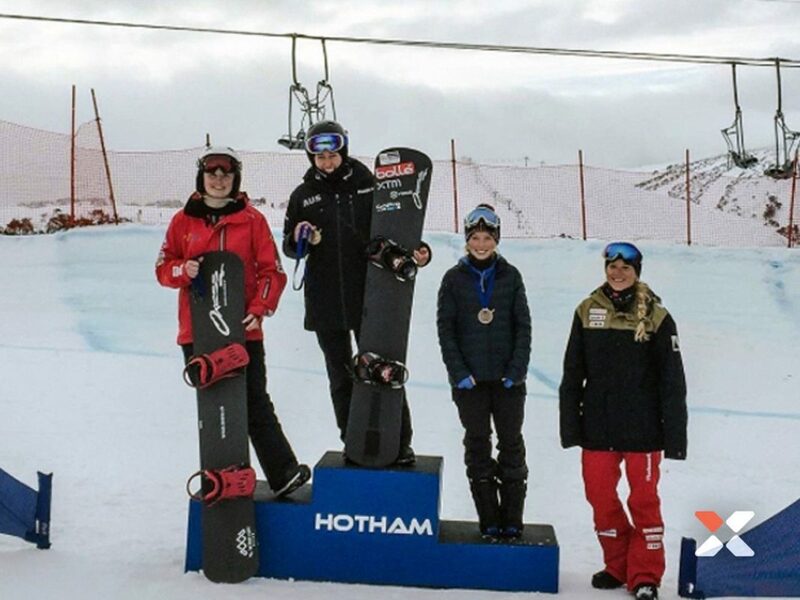 I podiumed at a Nor Am last northern Winter which was my first season and also podiumed in the Australian National Champs in 2016 recent season. I can’t wait to get over to the US to compete again this coming season. It is great to be able to wear the xion gear. As soon as you put it on you know how good it feels to wear – believe me, you hardly know you have it on.